Believe it or not planning for Summit North America 2019 has begun! We want to hear from you your ideas for sessions at Summit this October in Orlando, FL. Sessions of all types and levels are welcome related to Business Central / Dynamics NAV, related Microsoft tools and technologies, industry best practices, case studies, and leadership and professional development. 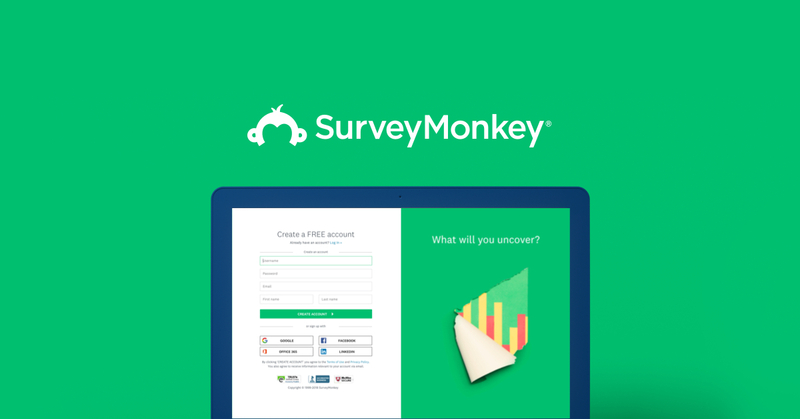 Details, tracks, and the submission form can be found at: https://www.surveymonkey.com/r/UGSummitNA2019. If your session is chosen you will receive a complimentary Summit registration for leading the session. Deadline is April 12th, so get those sessions in soon! Hope you all prepare and have the best Summit yet! Have a great 2019. ​I just submitted a BCUG/NAVUG Summit 2019 Session Proposal. Now it is your turn. This is your chance to help make UserGroupSummit 2019 the best ever! We're looking for your session ideas. Any topics related to BC, NAV, or just business in general are acceptable. We're always looking for new speakers and we can help prepare you for that. If you don't want to be a speaker, we still want to hear your ideas. The call for proposals closes April 12th, so act now. Just a few hours left to get your ideas in for User Group Summit 2019!!! Use the link below to suggest session topic ideas (whether you want to be a speaker or not for your session idea). If you want to be a speaker - AWESOME! If you do not, that's OK too, but please still submit your idea. Topics can be about NAV or anything that can help someone in business. If you ever thought, "Why doesn't NAVUG have a session about _____", then you need to use the link below to let us know.